The spark that restores energy to the skin. 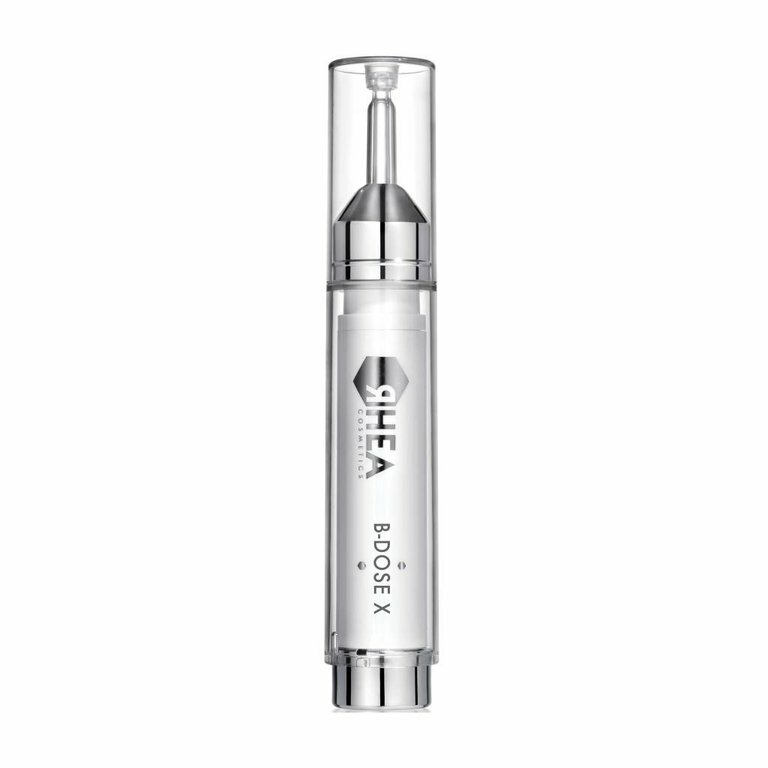 DMAA, an anti-gravity molecule that revitalises and tightens the facial features, counteracting tissue deterioration and the appearance of wrinkles. Oligopeptide 4 reorganises the fibres of elastin and collagen, firming the epidermis and redensifying the facial skin.